Apple has been criticized incessantly for blocking 3rd-party repairs on its current-generation iPhone 7 and iPhone 7 Plus such as replacing the display. Now, according to a new experiment, the company has taken it to the next level. Using its software, Apple is taking extreme measures to make sure that the iPhone 7 becomes unrepairable and if you happen to damage one and it requires immediate replacement, it is mandatory that you take a trip to the nearest Apple Store. Swapping the Existing Home Button With Another One Present on a Different iPhone 7 Handset Will Still Disable Touch ID – Apple Locking Out Repair Flexibility? In a video compiled by Michael Oberdick, it is shown two iPhone 7 models with their displays damaged, prompting the replacements of their respective components. The only problem with this approach is that if the process is not carried out by a qualified Apple Store employee, Touch ID is going to be disabled on your phone. The person who has initiated the repair process narrates that even if you swap the damaged iPhone 7 home button with a brand new one taken from a different iPhone 7, the software will lock out Touch ID. This is happening because if you recall, the home button is not an actual button that functions mechanically. If delivers haptic feedback to the user to simulate a real button press (thus giving Apple more control over the software) and if you have accidentally damaged it, then you will have to take it down to the nearest Apple Store. 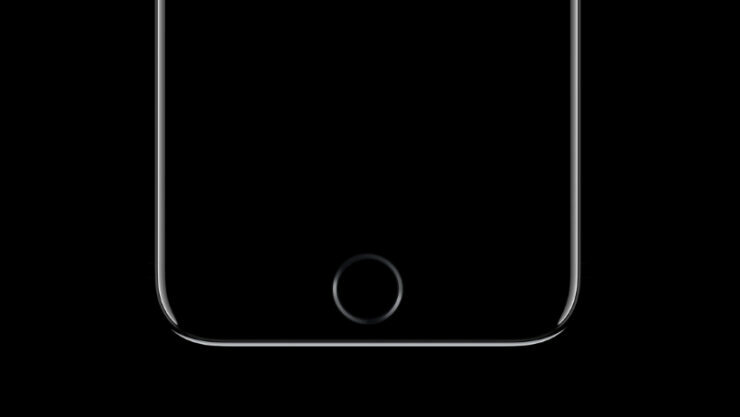 This is where the home button is going to have to be recalibrated by a qualified Apple employee. In the company’s defense, it states that it wants dexterous and capable individuals carrying out the repair or replacement procedure, while some might argue that the tech giant is looking to limit options for the consumer to make a quick buck. Another example of this can be spoken off when talking about the removal of the headphone jack. In this manner, Apple will be able to earn more royalties from 3rd-party manufacturers wanting to manufacturer Lightning headphones or earphones, which is a smart business decision, but it is not always convenient for the end-user. What are your thoughts on Apple’s move to limit repairability options for users if their iPhone 7 home button gets damaged? Let us know your thoughts down in the comments.